Hi LiveLoveDIY-ers! I'm Shannon from Burlap and Lace. 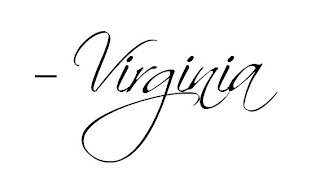 I'm so excited to be posting here on Virginia's blog! I love her, and her beautiful home. She's basically my spirit animal, which is a lot coming from a crazy cat lady. It's almost like we share the same mind. I'm not sure if that's cool or scary. We'll go with cool. :) Anyway, Virginia asked me to share my six favorite projects as a part of her Wednesday 6 series! So here we go! First up is my TV Gallery Wall. 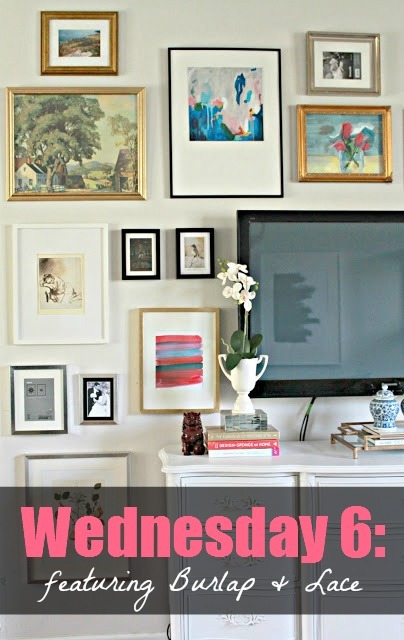 I just collected frames from yard sales, thrift stores, and IKEA to create a large focal point to surround the TV. 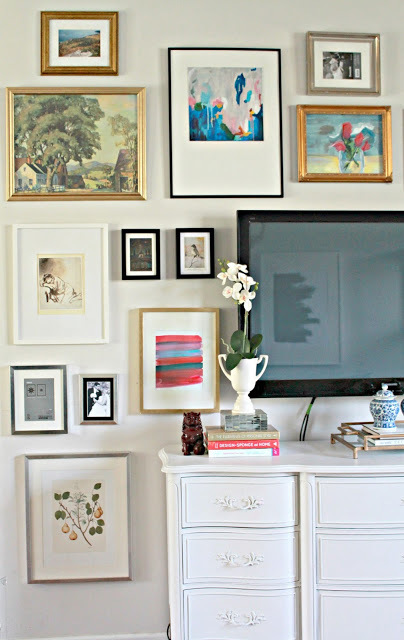 I figured that a TV is inevitable (if my husband has anything to say about it), so I might as well try to make it blend in with a gallery wall! I only had two rules when it came to creating this bad boy. 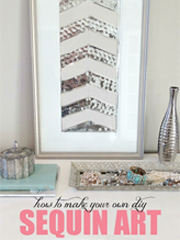 #1: I stuck with silver, gold, black, or white frames and #2: I only framed things that I absolutely loved! I don't believe in color coordinating art on the wall. Find what you love and display it! I also painted the feet gold on an old dresser to make a TV console. You gotta work with whatcha got! 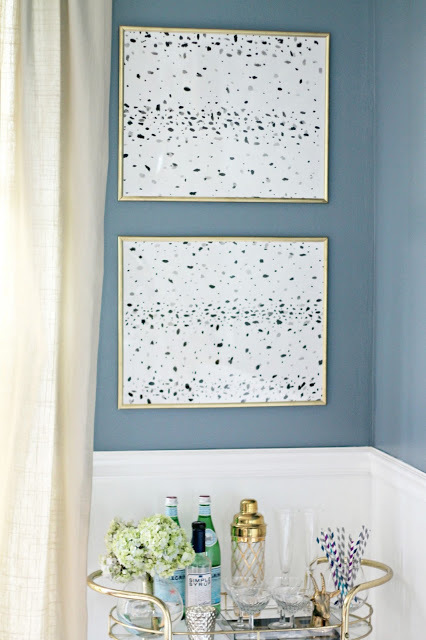 My second favorite project is my DIY Spotted Art. I love to paint, and I love this spotted pattern that has been popping up everywhere, so I created my own! I just spray painted some cheap poster frames gold, and popped the art in them without a mat. They make a huge statement without being too bold! One of my favorite places in my house is my bar cart. I would say that it was my favorite place, but that would make me sound like a lush. :) This art makes the whole space a little prettier! 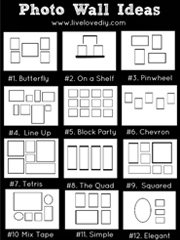 It's so easy to create your own art to save money and to be creative. I did it in my living room, too! 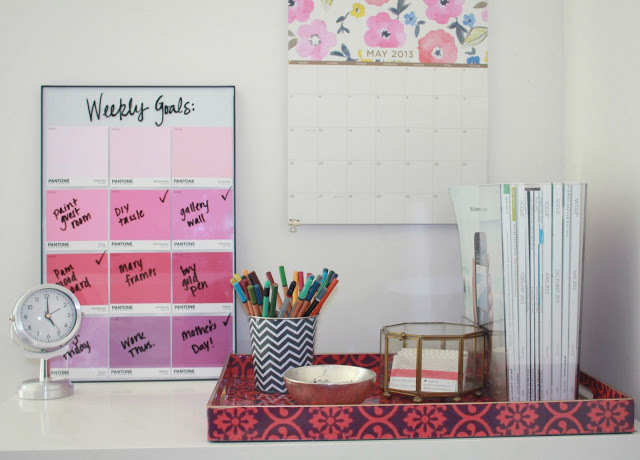 One of the easiest projects I've ever done is my DIY Pantone Paint Chip Memo Board. I gathered some Pantone paint chips in pink shades, and used double sided tape to adhere them to white paper. Then I popped it in a frame, and wrote on the glass with a white erase marker! I use it to write down my goals for the week, but you could use it as a calendar, a menu planner, or even a grocery list. So so easy, and it only cost me $4! 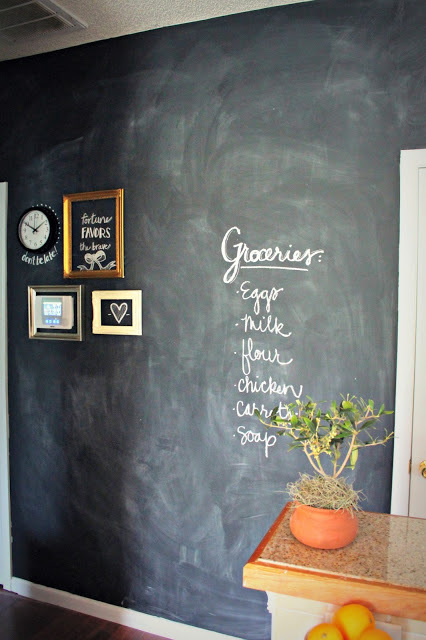 One of the boldest decisions I ever made was to paint an entire hallway chalkboard paint. This happened late at night, and I did it before I could change my mind. I'm so glad I did! I use it all the time to doodle on, and our friends love it. We love entertaining, and I always decorate the wall with whatever the theme of the night is. Functionality aside, I also love how the black really contrasts with the rest of the house. I loved it so much, I also painted an entire wall in my office with chalkboard paint! 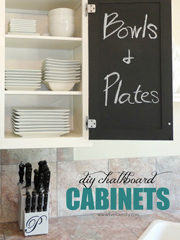 This is definitely something that Virginia and I have in common- don't you love her chalkboard cabinets?! 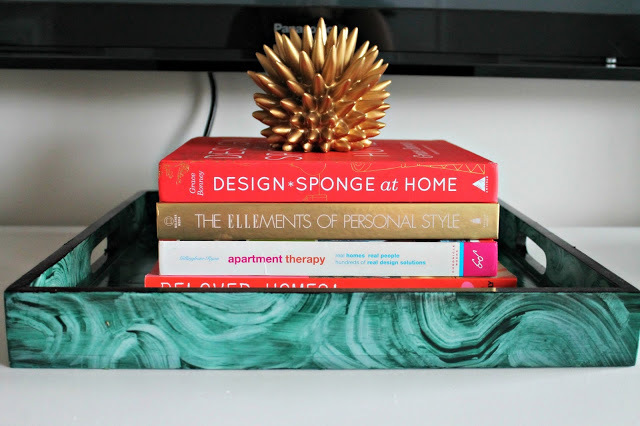 Another project that I love is my faux malachite tray. I love love love malachite, and emerald is the Color of the Year for 2013! What I don't love about malachite, however, is the hefty price tag. So I decided to make my own! I primed a clearance tray that I found at Target, and went to town brushing and scraping green and black paint together to create the marbled effect. It was a lot easier than I thought, and with a glossy coat of lacquer on top, it almost looks like the real thing! You can't beat it for a few dollars! In addition to DIY projects, I also have a weekly How To series on how to achieve the glossy magazine look in your own home. I find that a lot of my clients have trouble choosing the right sized rug, arranging pillows on your bed, and even displaying art in your home. 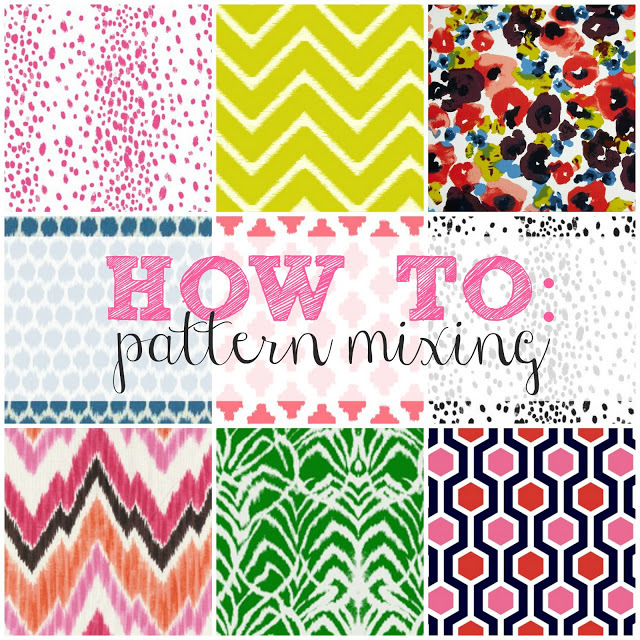 But my favorite "How To" is my tips and tricks on pattern mixing! It's something that everyone has questions about, but let's be honest...who doesn't love bright colors and patterns? I'm a neutral gal at heart, but sometimes I gotta let loose every once in a while. And these are so fun! 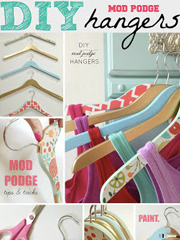 So that's a round up of my six favorite projects from my blog, Burlap and Lace! I'd love for you to stop by and say hello. I'll be the girl with the paint in her hair and wine in her hand. Thank you so much for having me, Virginia! One day we'll be those crazy ladies carrying their cats around in their purse while the thrift shop for things to spray paint. Love this! You guys are great. I love all of your ideas for DIY projects! I just finished putting up a gallery wall of my own to tie in my antique vanity! The pantone memo board is one of those projects I have been wanting to do for a long time. I need to sweet talk my beloved marketing dept into getting me some pantone chips. Wow, I already had Shannon's gallery wall pinned without even knowing it was hers! I love virtually meeting someone whose design style I already like! This was great, Virginia - Thanks! 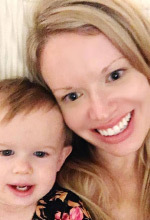 I love your posts! 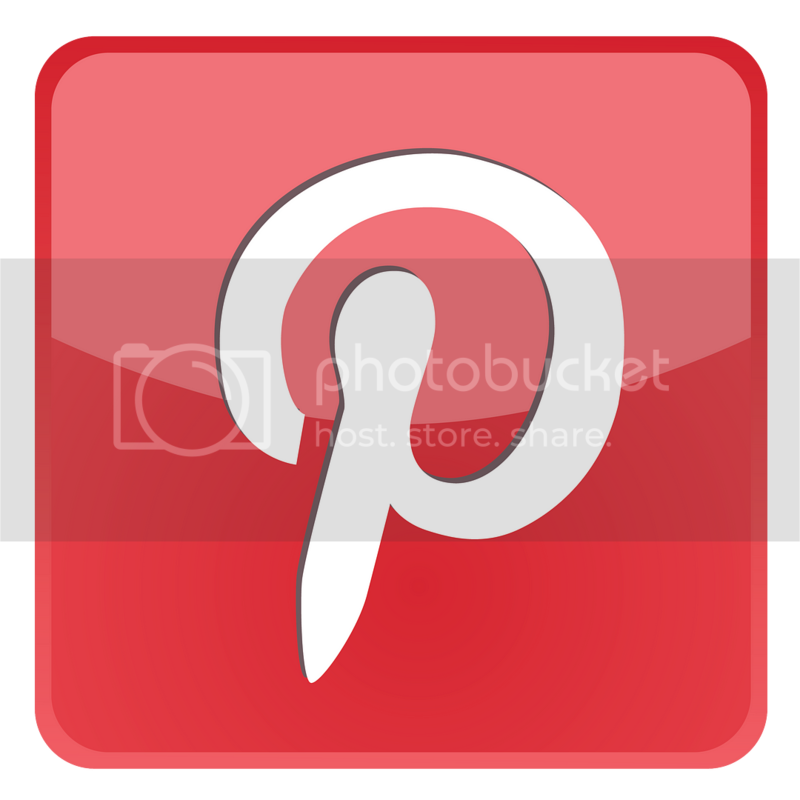 I also have a blog about DIY furniture makeovers and decorating a house with thrift store finds. Check it out! Great Blog. 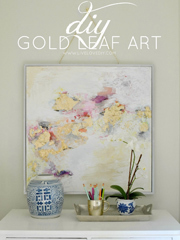 What is the wall color in the DIY spotted art?